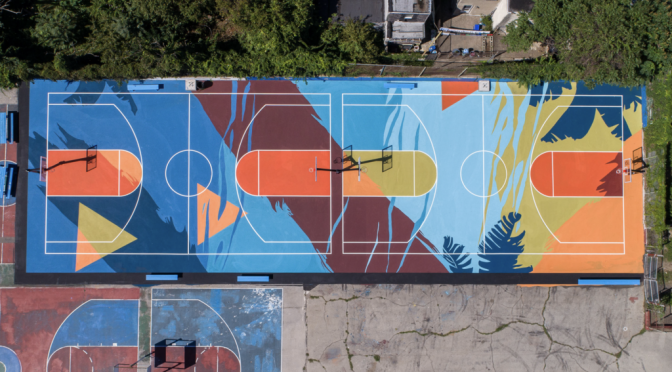 SportMaster was fortunate to take part in a basketball court surface mural project in Philadelphia, PA. The project took place at Waterloo playground, with the help of Jeffrey Tubbs (co-founder of MTWB – Make The World Better). Jeffrey saw another mural court on Instagram, and sold the idea of bringing a mural basketball court to Philly. You can read more details about the project at the MTWB website. 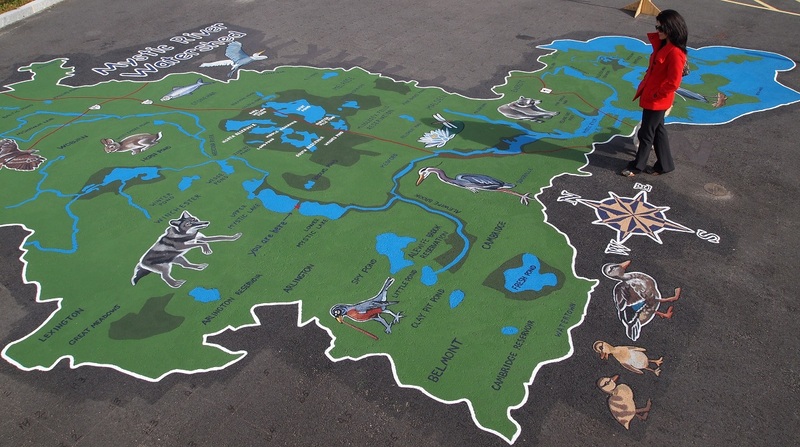 Check out the cool video and amazing process to create this court surface mural. 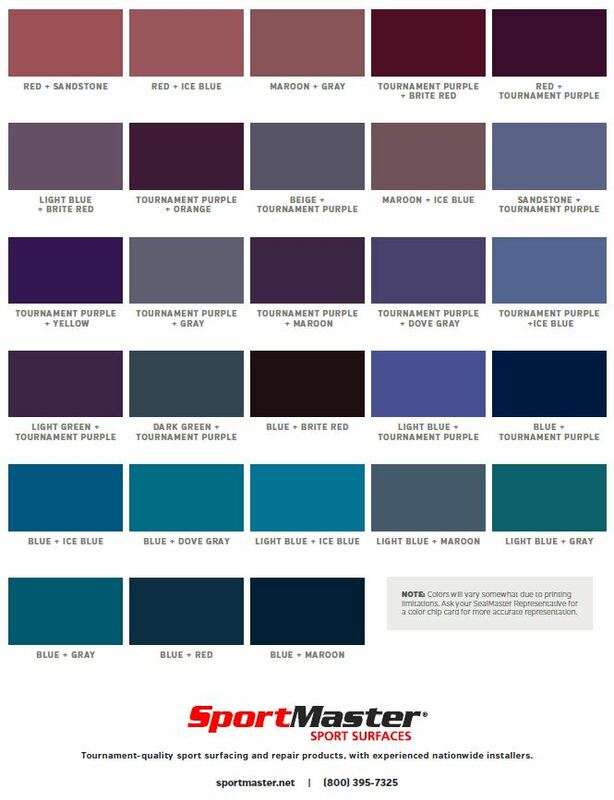 One of the unique benefits of the SportMaster ColorPlus system is the ability to use concentrated liquid pigments to tint neutral-based coatings. This minimizes the amount of waste and overage, when it comes to specific colors. 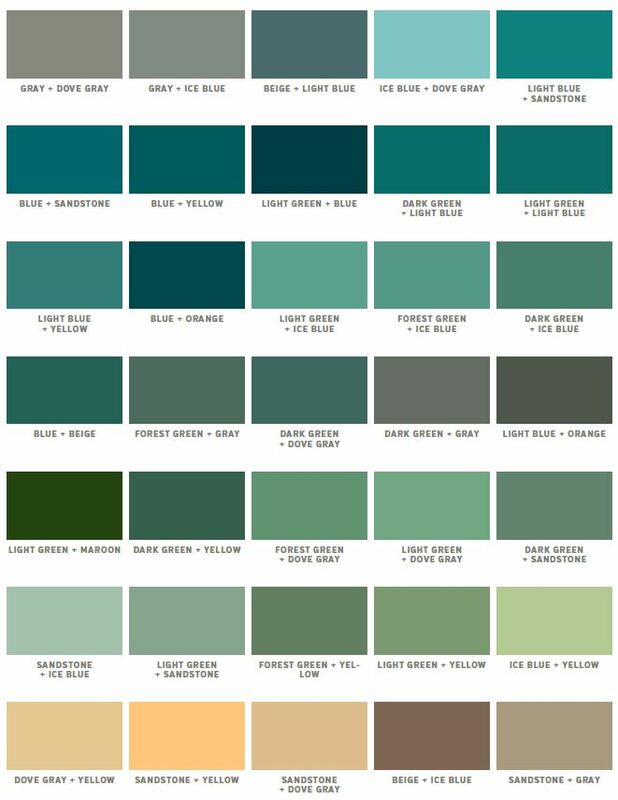 This is ideal when working on court murals and jobs that require “custom” colors. Most brands require specific batch sizes to create certain colors, but with the ColorPlus Fusion system, there are over 100 standard colors available. And, you can create much smaller amounts by easily measuring and mixing pigments. Great for marketing outside of a business. These sand-filled coatings provide safer, non-slip texture when dry or wet. 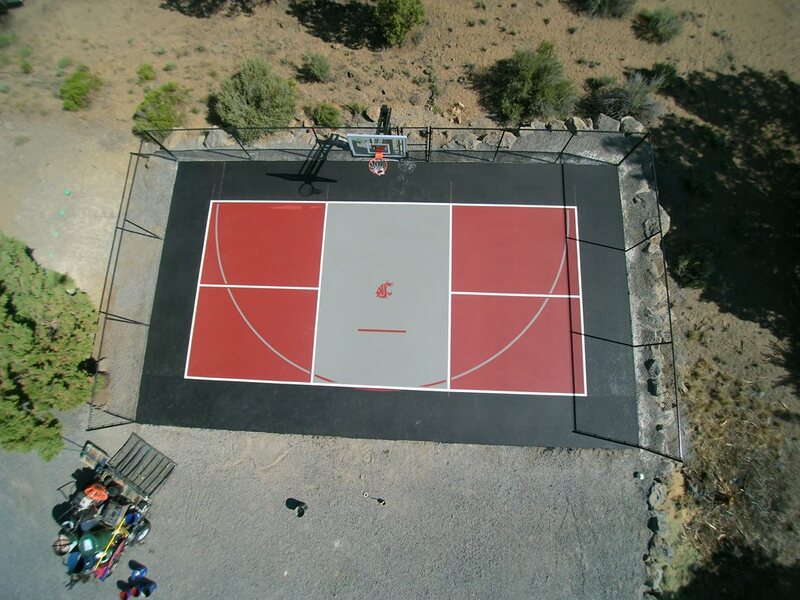 If you are interested in custom courts, asphalt murals, or any other unique pavement coating designs, feel free to contact us. SportMaster has a large network of company representatives and installers throughout the US and abroad. We can help with project specifications & scope, along with training and qualified contractor referrals. 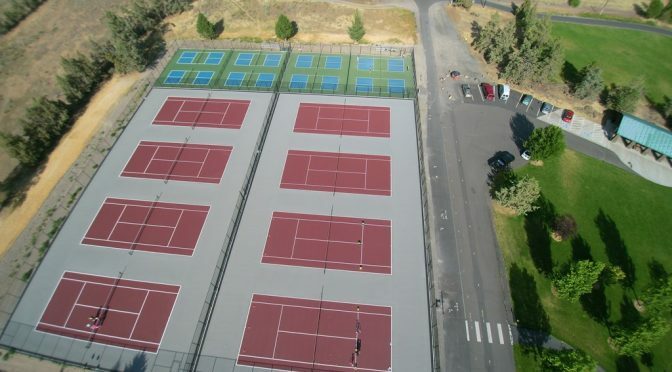 As a manufacturer of acrylic sport surfaces, we are frequently asked how to paint a pickleball court. 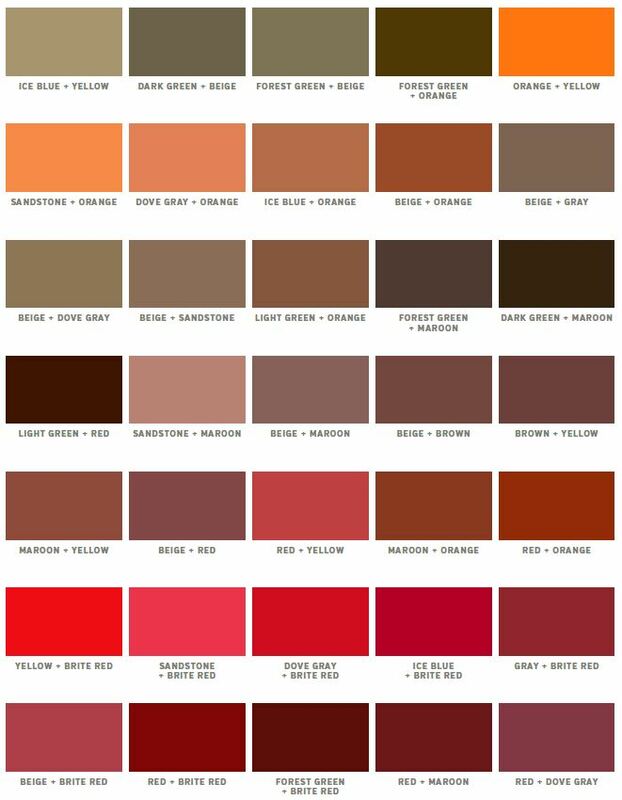 There are a few different levels and options, when it comes to painting your court, and each will result in different levels of cost and quality. Acrylic surfacing products are specialized coatings that can be applied on asphalt or concrete surfaces. These coatings contain silica sand for non-slip texture. The fine sand in color coatings will provide surface texture, but not fill the pavement voids very well. If you just apply 2 coats of the textured color coatings, it will look decent, but you will see lots of surface voids and imperfections from the asphalt or concrete beneath. This will be similar to the surface of an orange peel, where you see the pores. 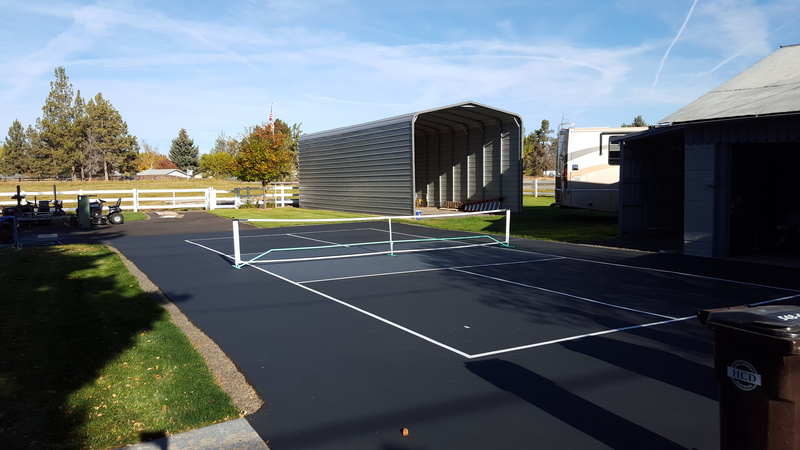 We are using the term of resurfacing a pickleball court, to refer to the coating process and not resurfacing with pavement. In order to fill the pavement voids and provide the best prepared surface, generally one to two coats of Acrylic Resurfacer is ideal. This product is applied prior to the color coatings, and is designed to fill voids and add texture to the asphalt or concrete surface. Acrylic Resurfacer holds 14 to 15 pounds of sand, per gallon, and will fill the pavement voids to provide a tight, non-porous surface. This product followed by 2 coats of color will yield the best results. If you are painting a court for pickleball, it is easy to add blended lines for other sports too. A common trend is pickleball/basketball courts. These are courts that don’t take up a large footprint, so they can be squeezed into many areas like backyards, driveways, playgrounds, and more. You can use temporary nets for pickleball and then have the basketball goal on the courts edge. A third option can be adding rubberized layers to get a cushioned pickleball court surface. Multiple layers of acrylic with small rubber granules are applied with a soft rubber squeegee, beneath the color coatings. This produces a pad of rubber under the court to absorb shock and improve player comfort. Make sure to ask the installer to provide an alternate quote for cushion, to see if it fits into your budget. In summary, painting a pickleball court can be performed with a roller, but best when applied with a sport squeegee. For best results, we also recommend hiring a qualified sport surfacing contractor. They are trained and best suited to apply sport coatings, and repair cracks, puddles, and other surface damage prior to the paint and coatings. Contact us today for referrals to experienced installers.